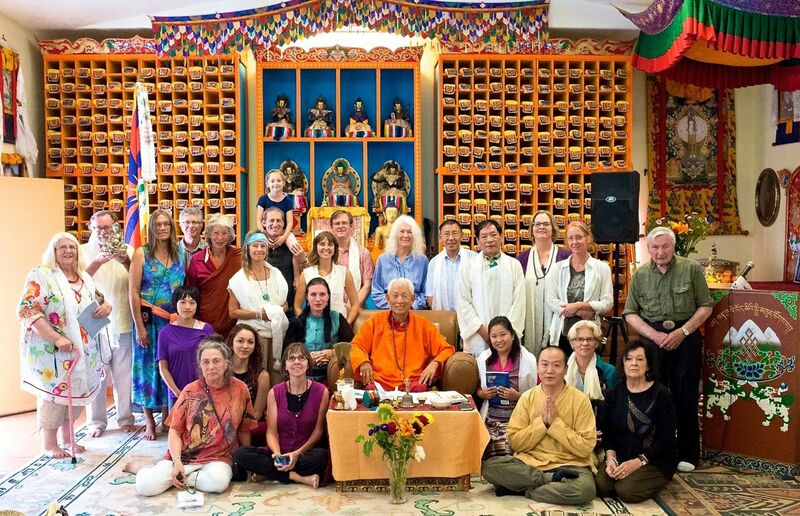 Lama Kunga Rinpoche recently gave empowerments of Medicine Buddha, White Mahakala, Avalokiteshvara, and Red Tara at the new Sakya center in Santa Fe, New Mexico. 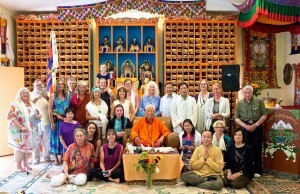 Here is a photo of the group there. Click on it to enlarge.